Indiewire.com is reporting there have been details revealed about the upcoming film, John Wick 3. 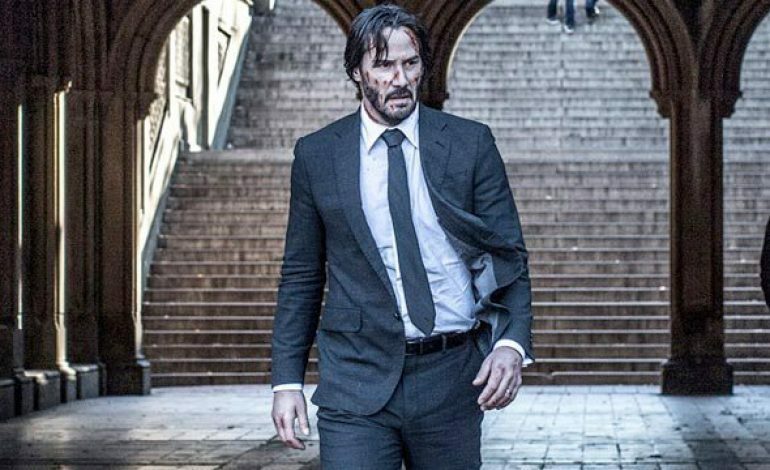 The third installment of the John Wick franchise played their trailer at CinemaCon, but it has yet to be revealed to the public. The action thriller franchise has already totaled over $135 million at he box offices between the two movies. The film has Ruby Rose and Ian McShane reprising their roles in the sequel, while Chad Stahelski and Derek Kolstad will both return as director and writer respectively. The film is set to be released on May 17, 2019.